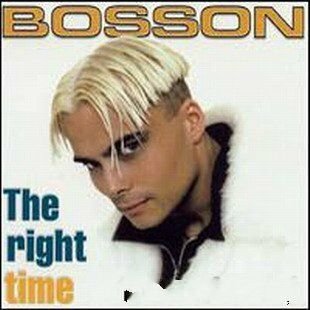 The Right Time is the first album by Swedish pop singer Bosson. It was released in 1998 under MNW and BAM. 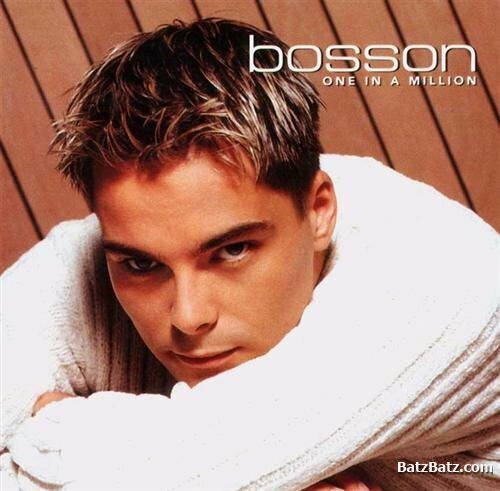 One in a Million is the second album by Bosson, released in 2001. 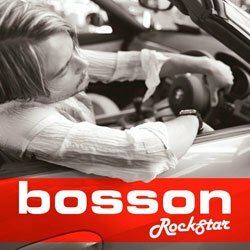 Rockstar” is the third album by Swedish pop singer Bosson. It was released in 2003 by MNW. 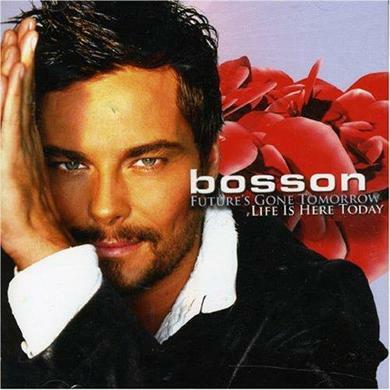 Future’s Gone Tomorrow / Life Is Here Today is the fourth album by Swedish pop singer Bosson. 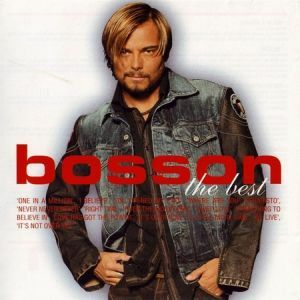 It was released in 2007 by SEO Music and Bonnier Amigo.